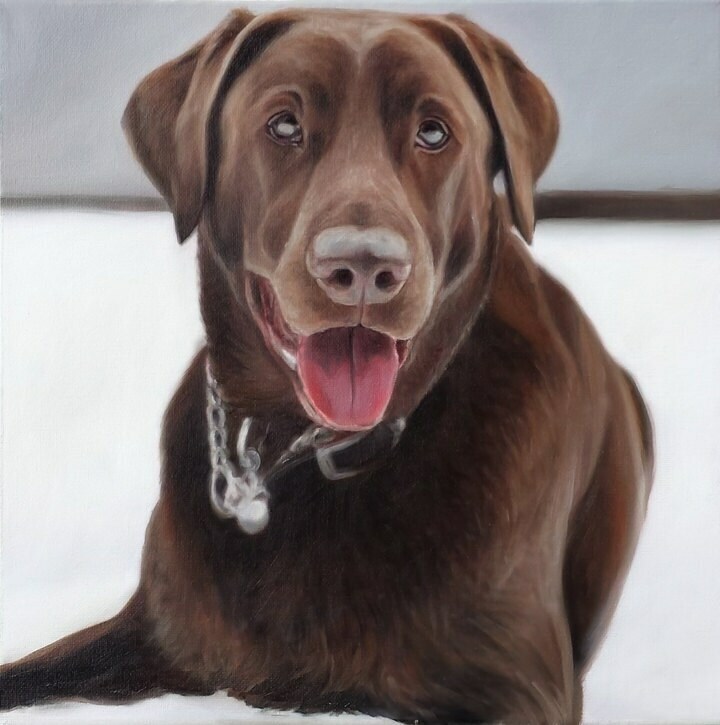 Typically, starting from when the portrait gets ordered, I am able to have your portrait completed and shipped to your home within 4 - 5 weeks. Rush orders are offered for an additional $30. I have nothing but wonderful things to say about Melissa and the spectacular portrait she painted for me. She was so friendly and attentive, the perfect seller! And the finished product....blew me away! I know my boyfriend, the recipient of the portrait, is going to love it!